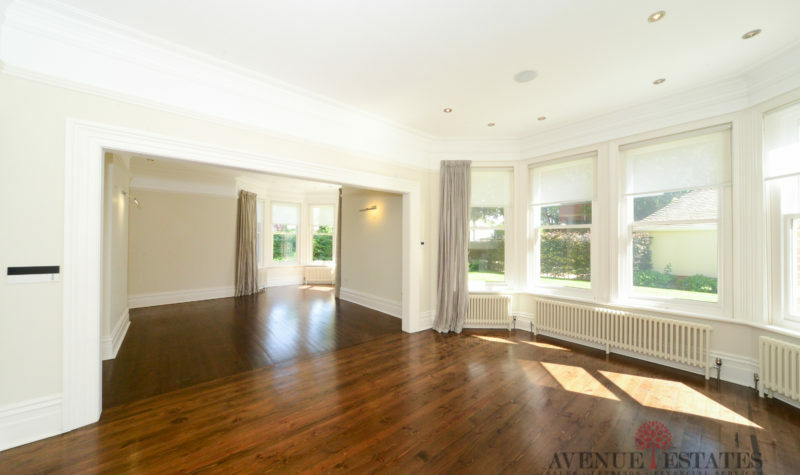 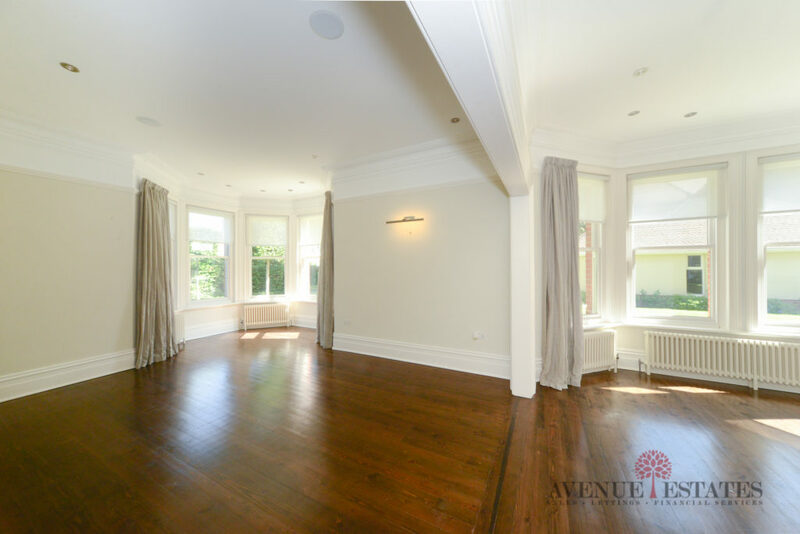 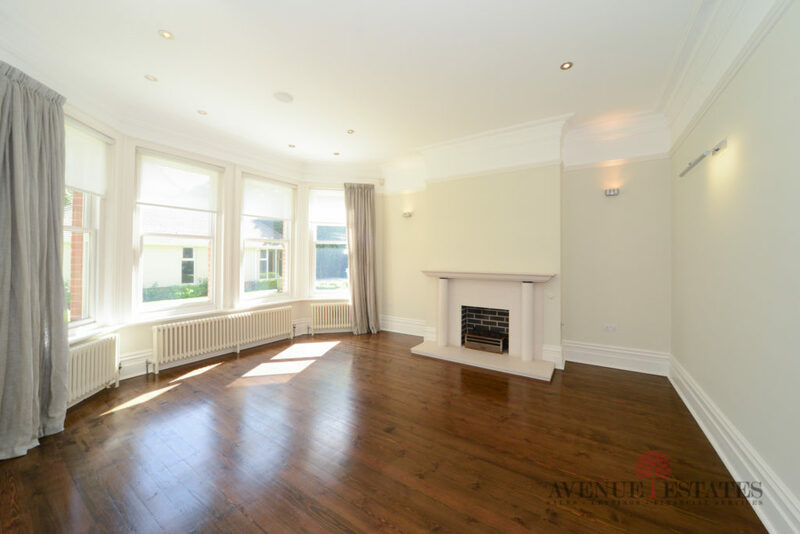 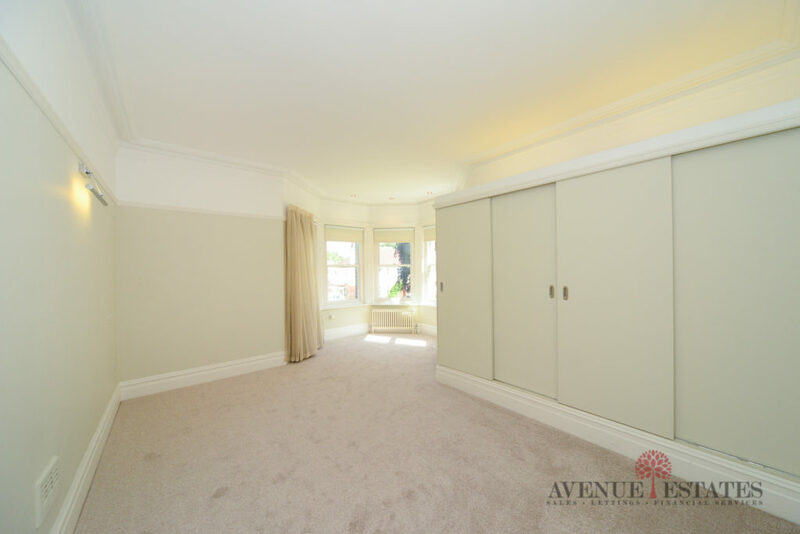 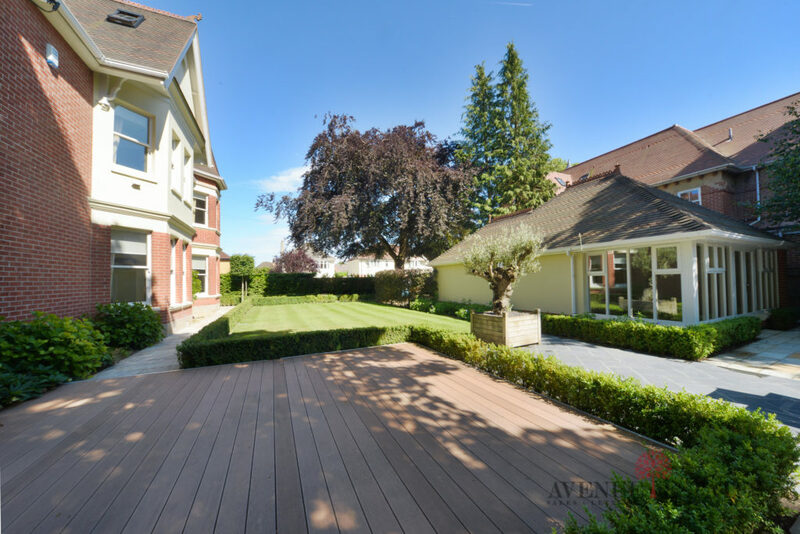 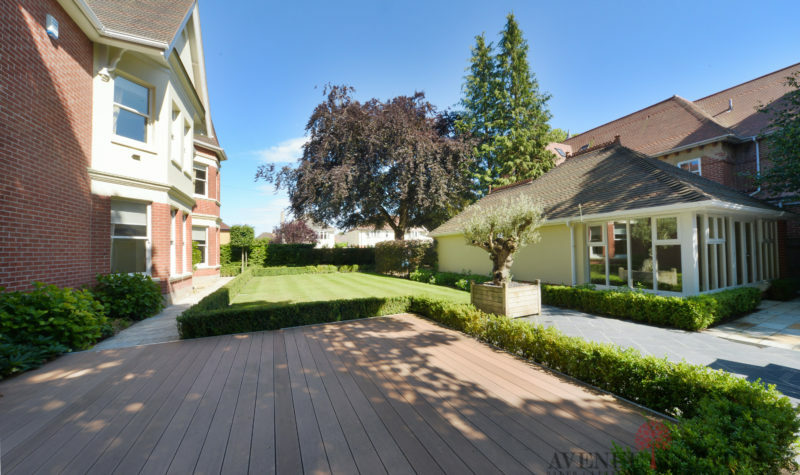 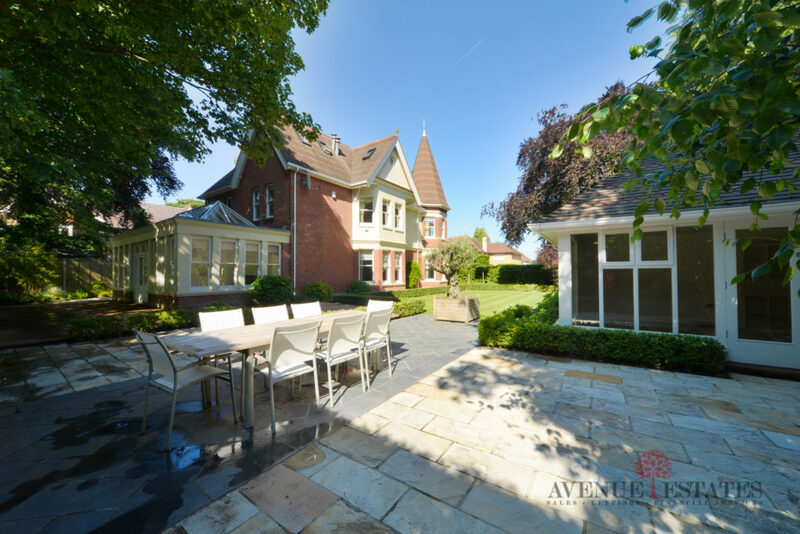 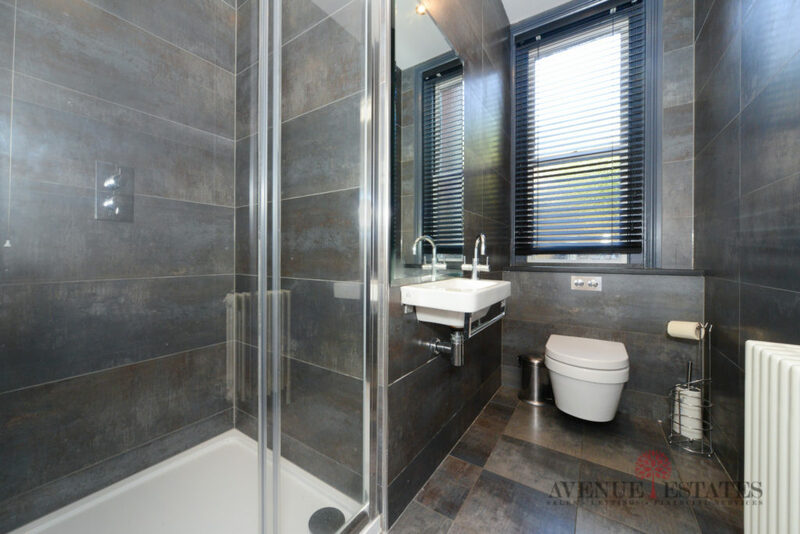 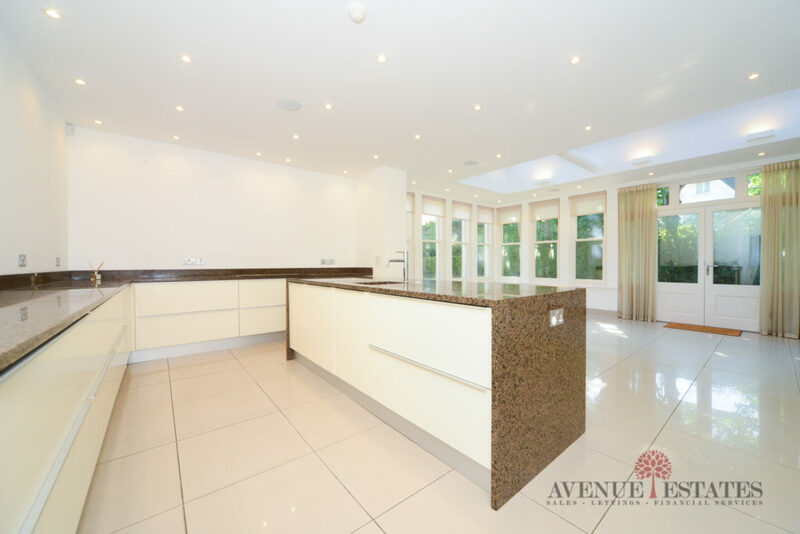 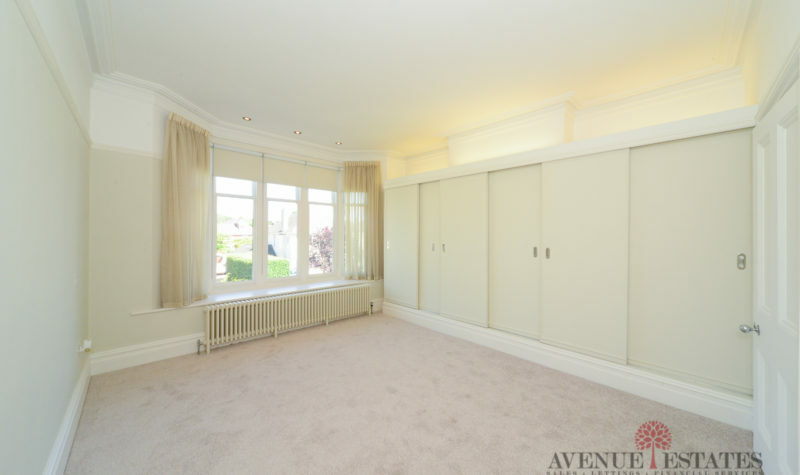 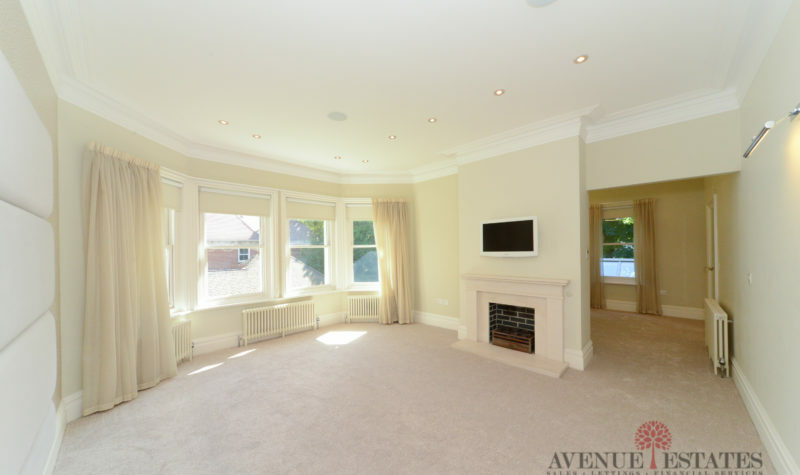 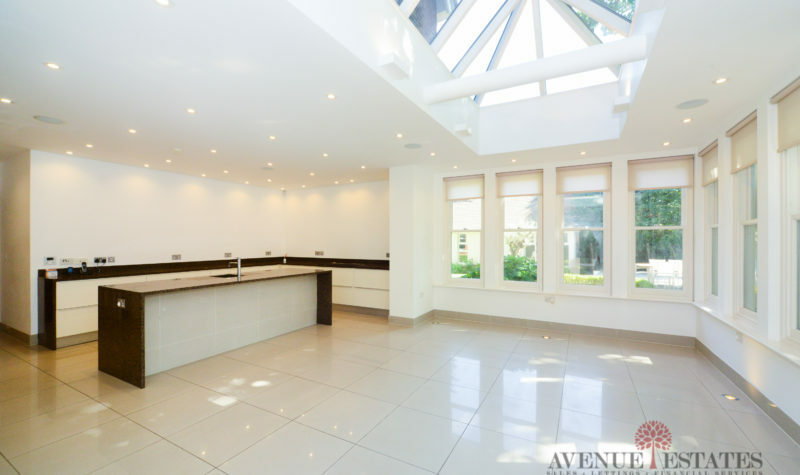 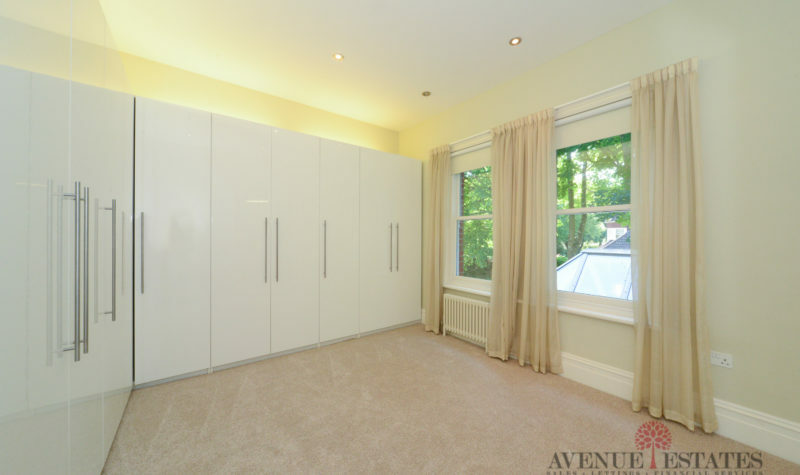 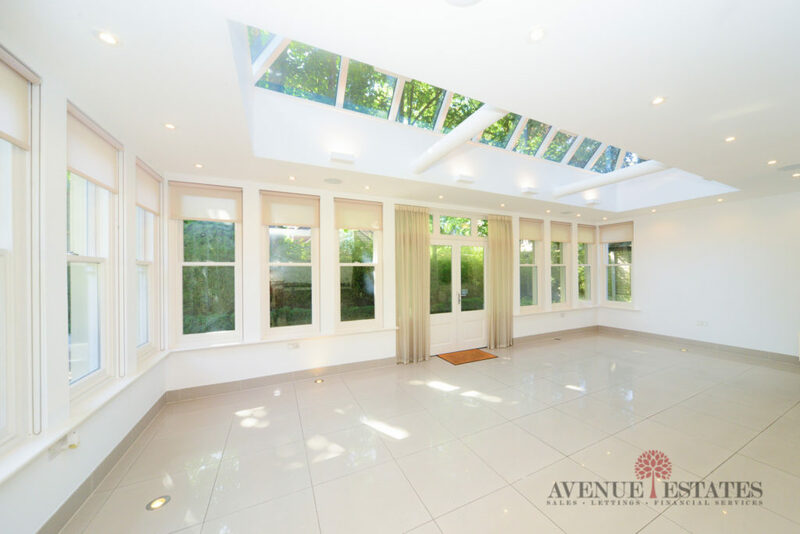 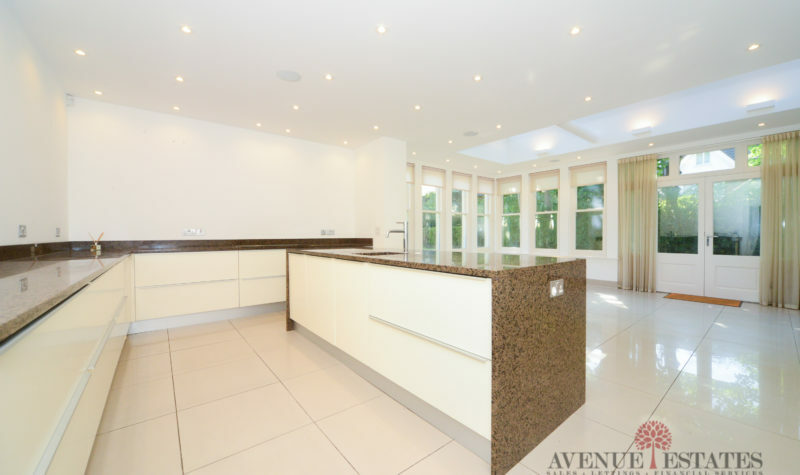 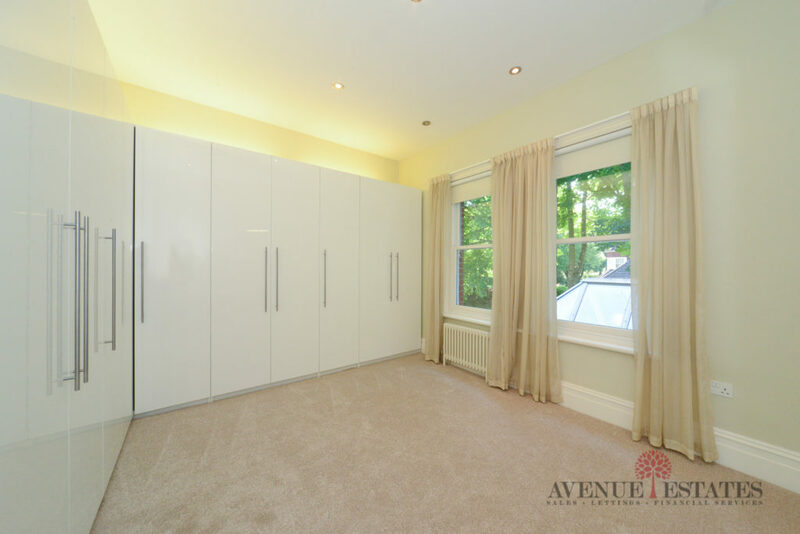 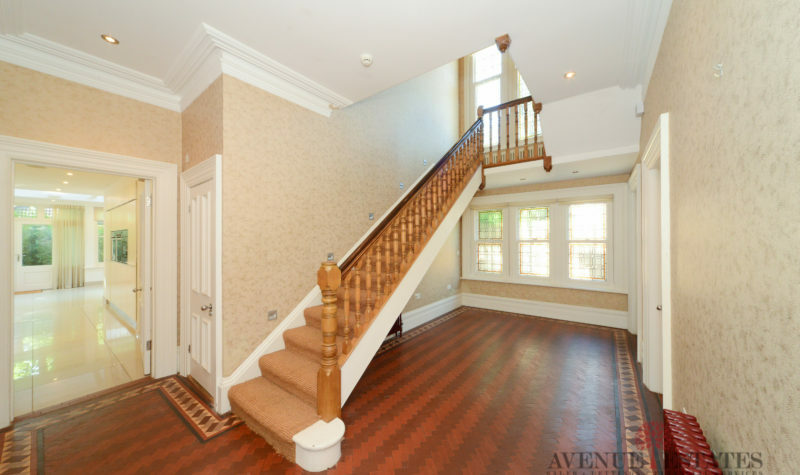 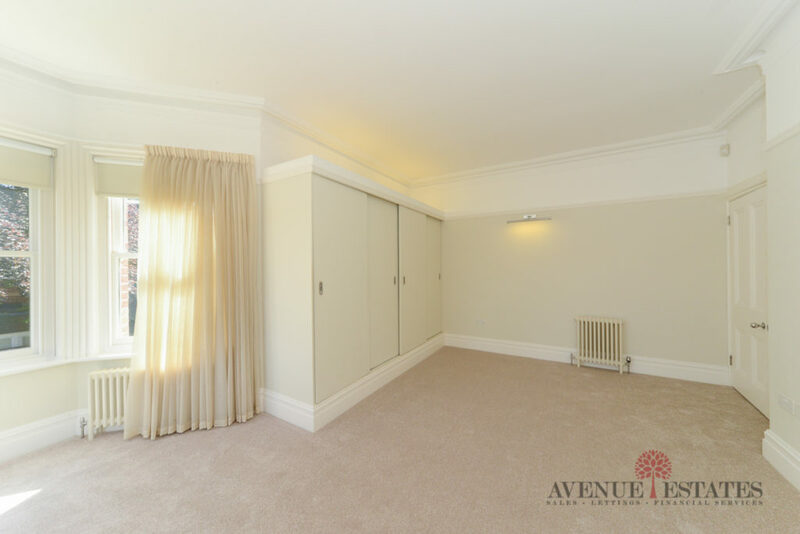 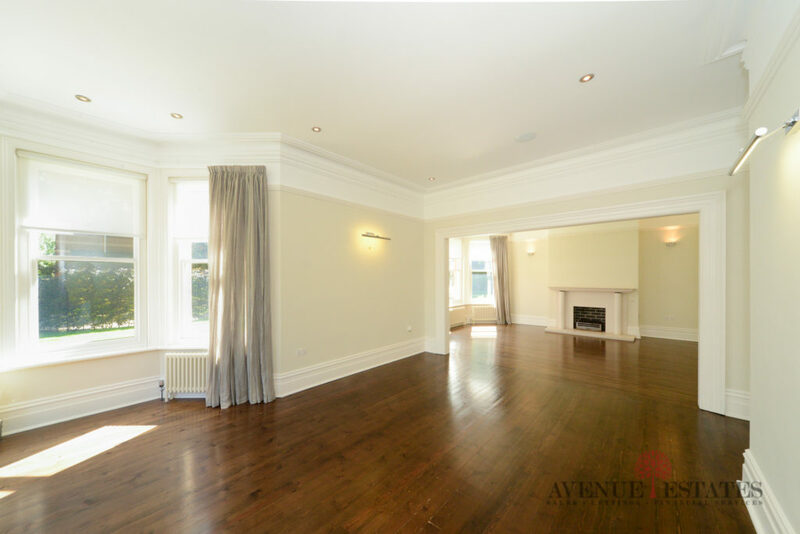 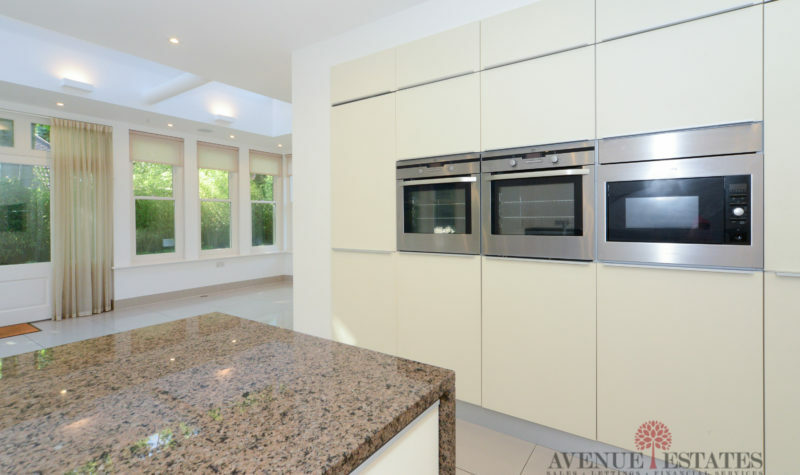 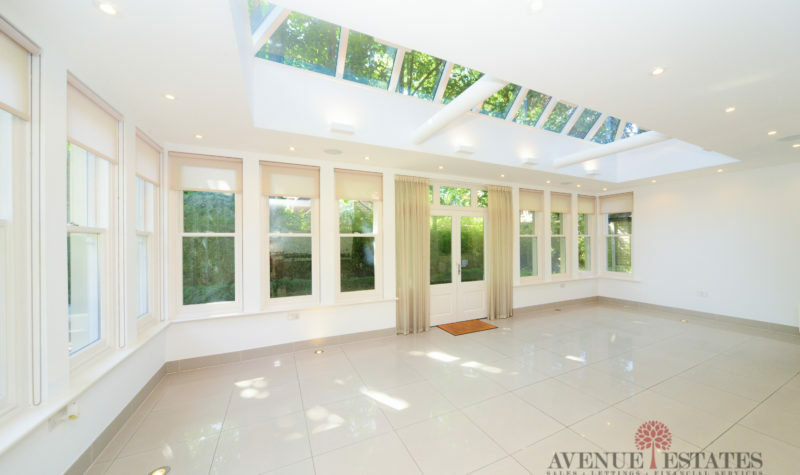 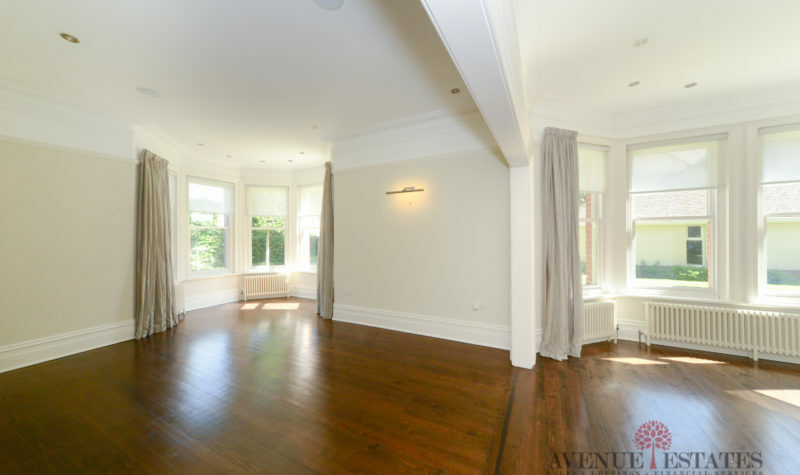 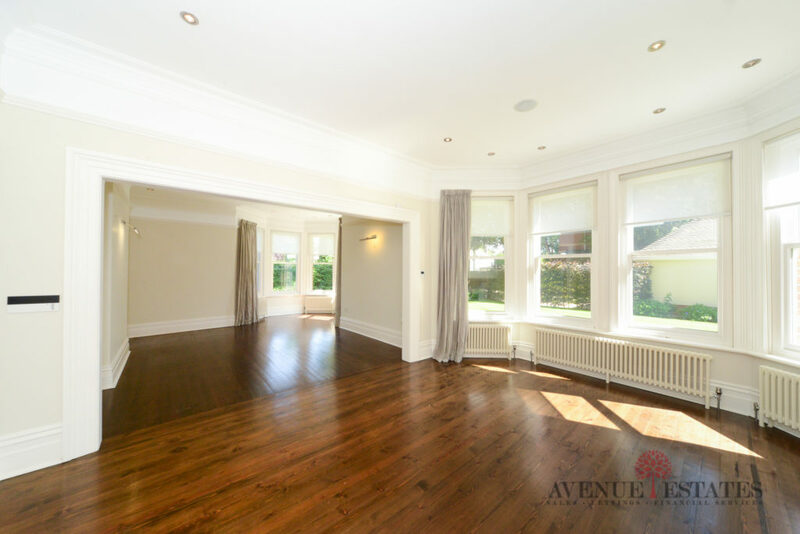 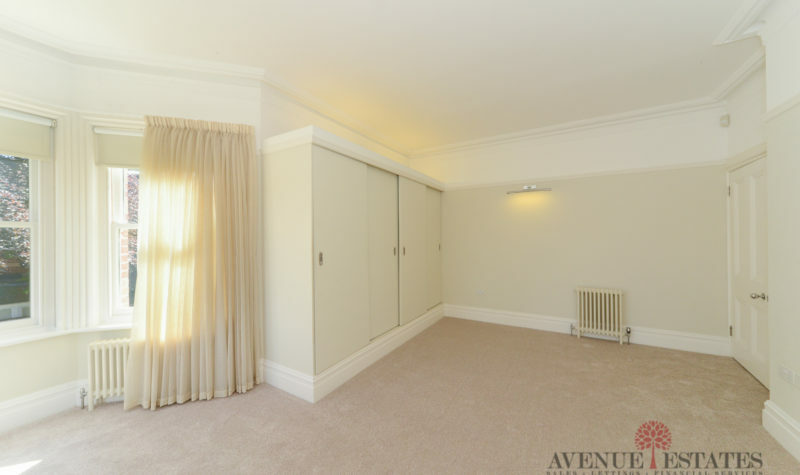 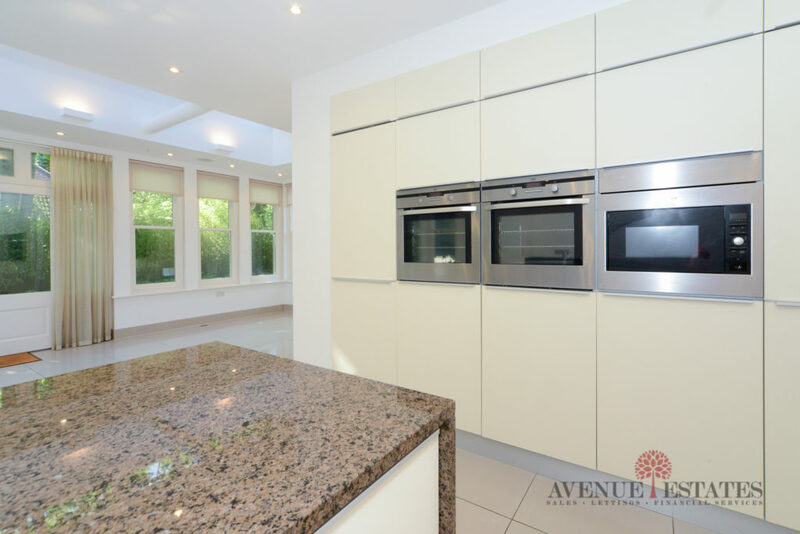 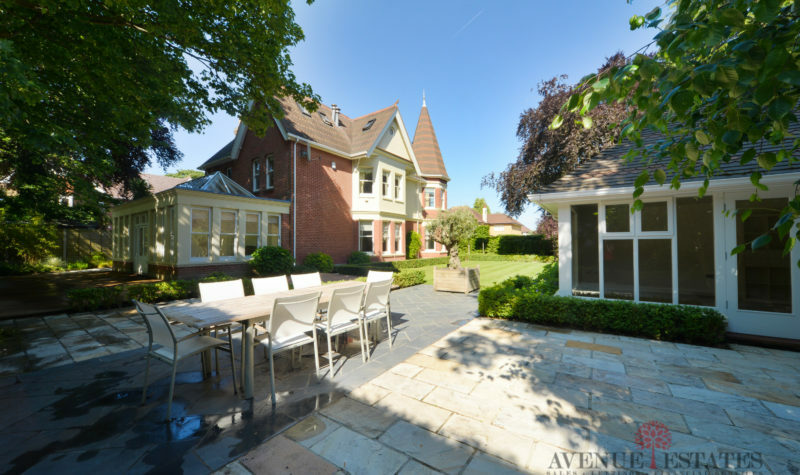 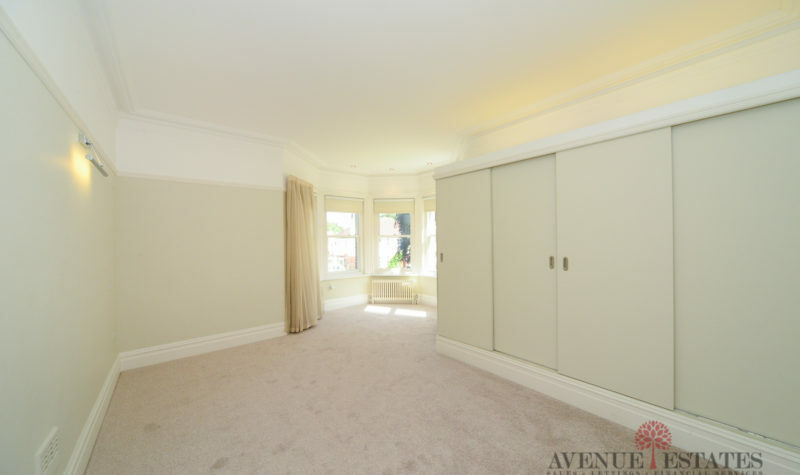 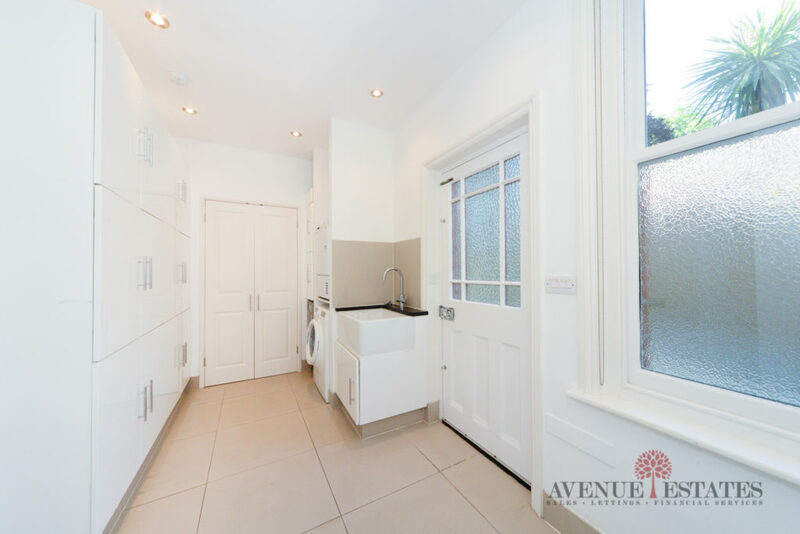 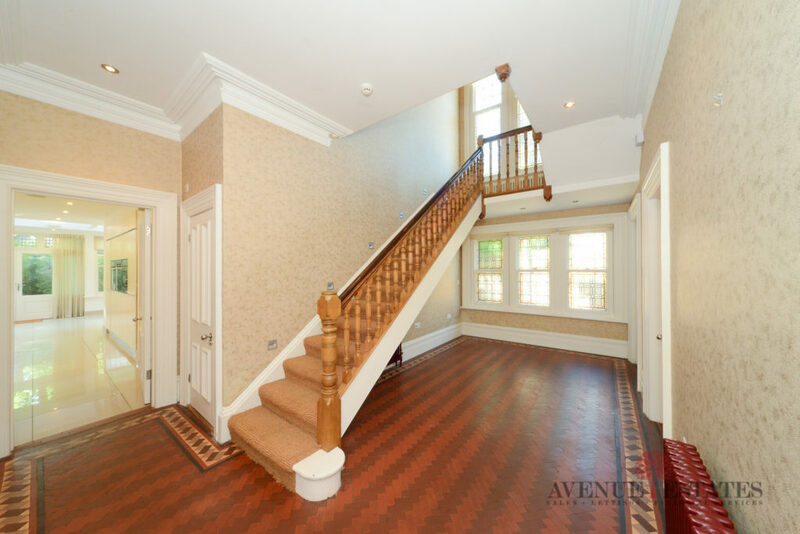 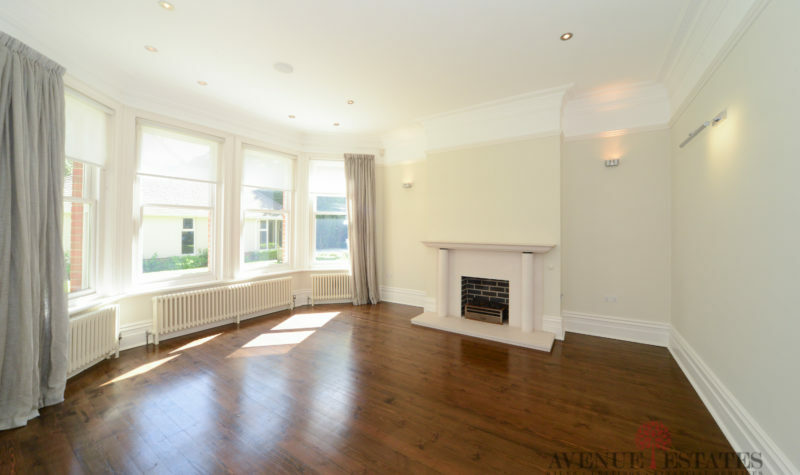 Avenue Estates are delighted to offer this exquisite Five Bedroom detached property located in the extremely popular Branksome Park area of Bournemouth within walking distance of Canford Cliffs Village, Branksome Beach and Westbourne Village. 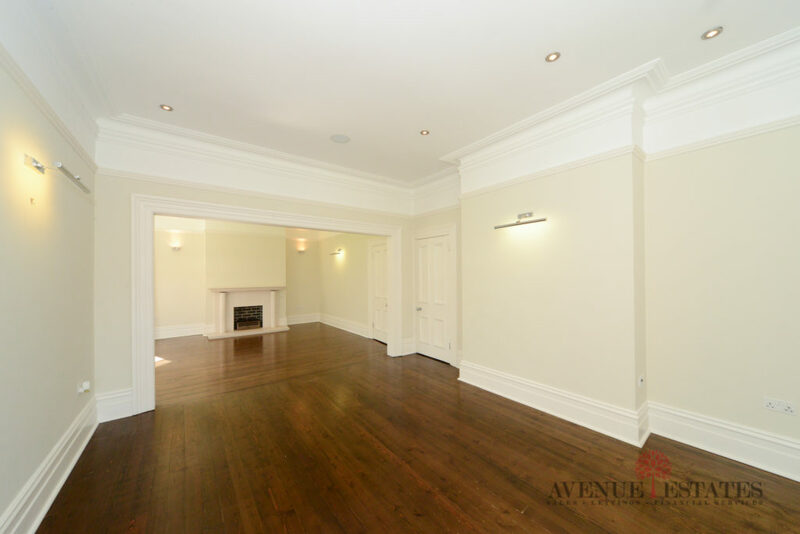 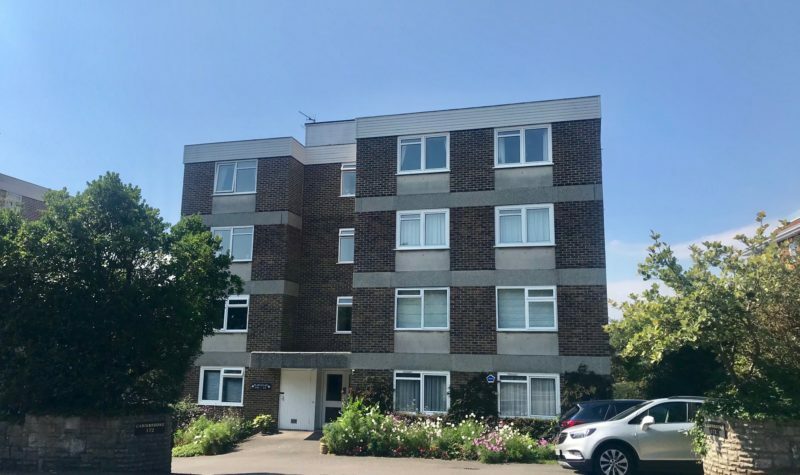 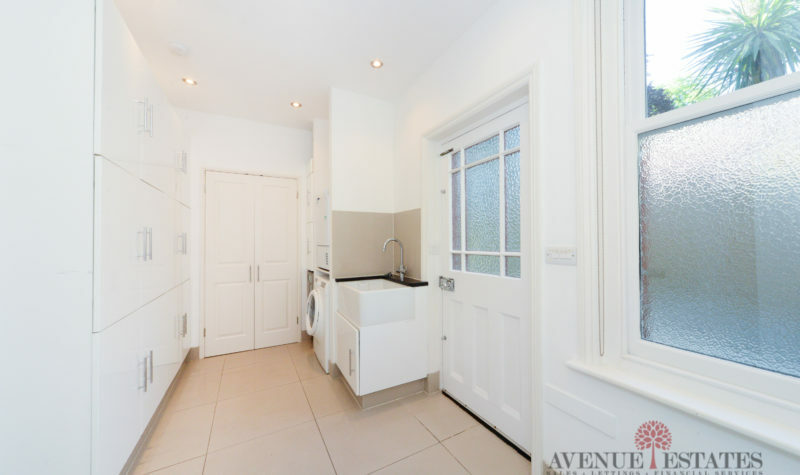 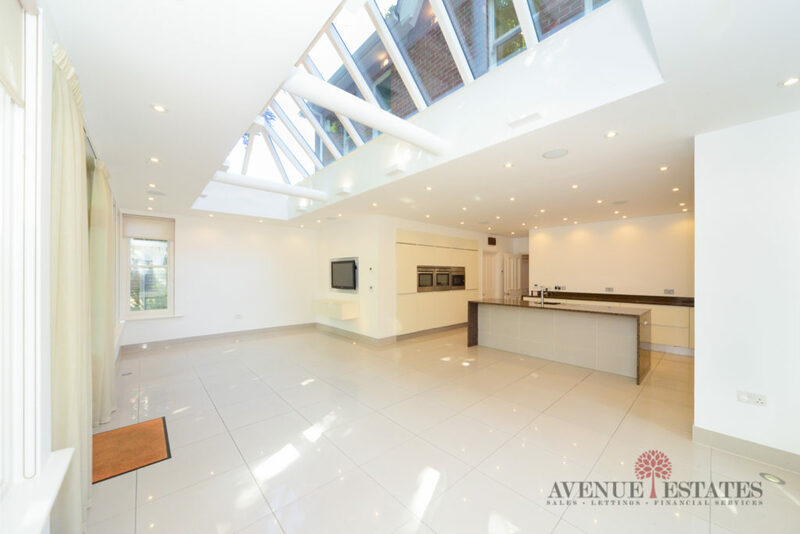 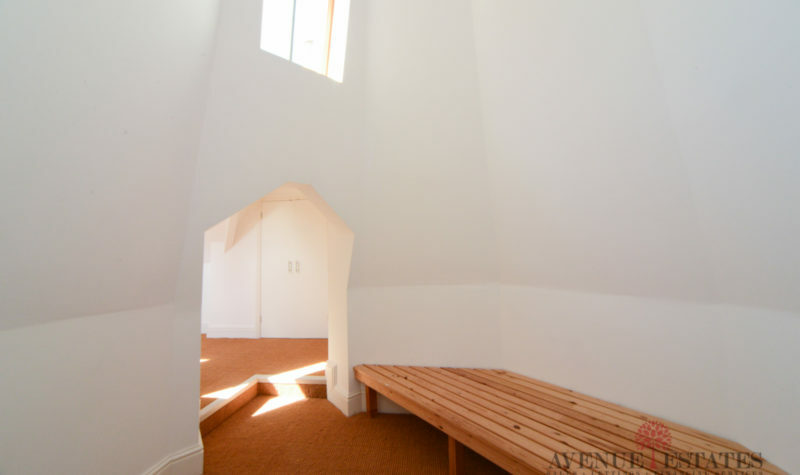 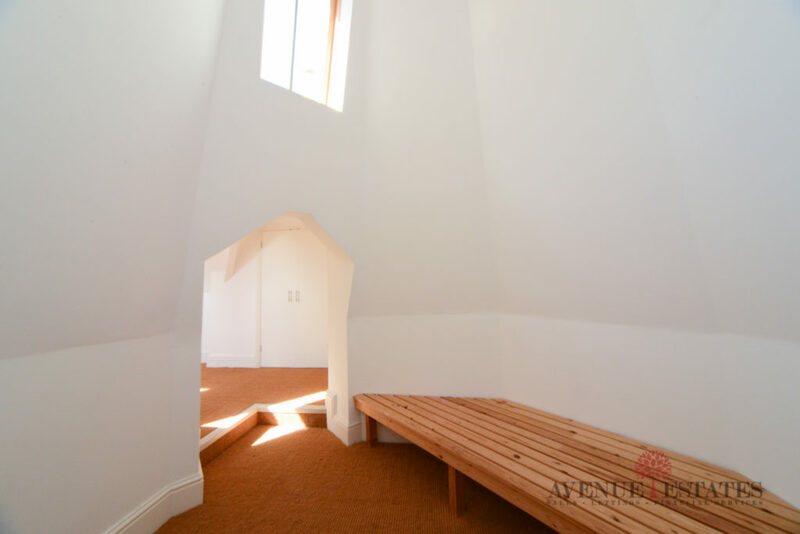 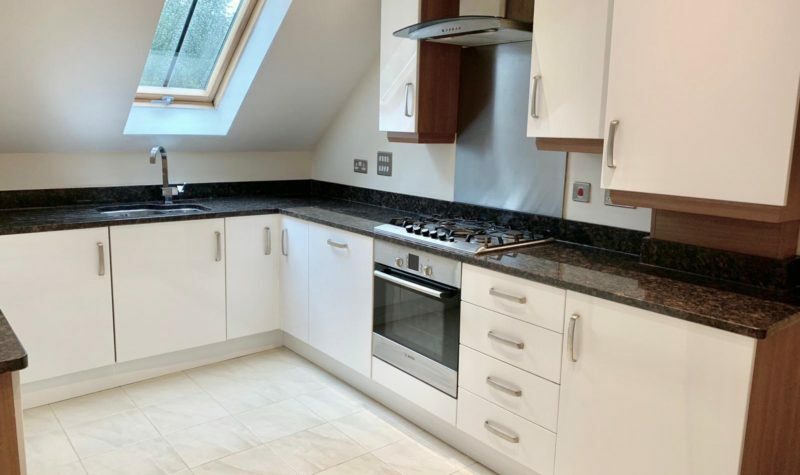 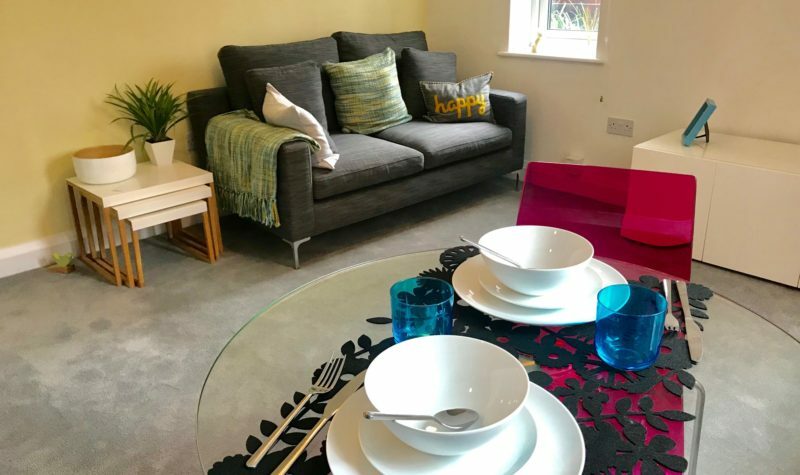 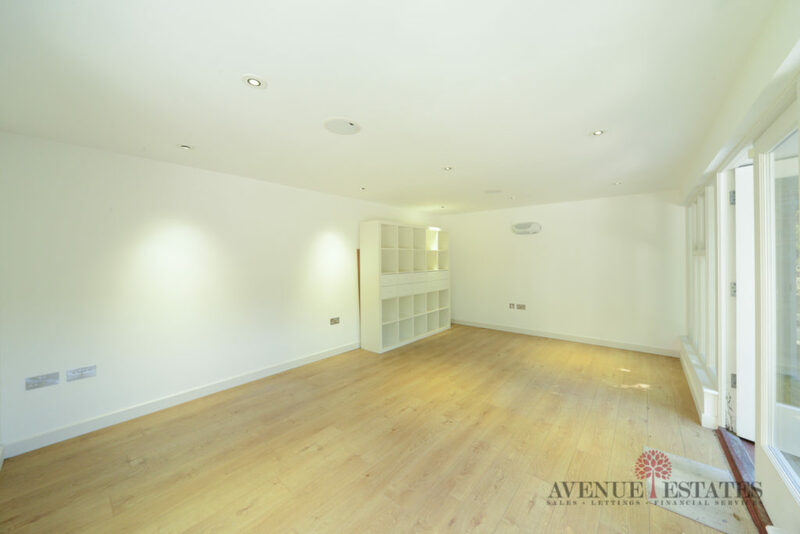 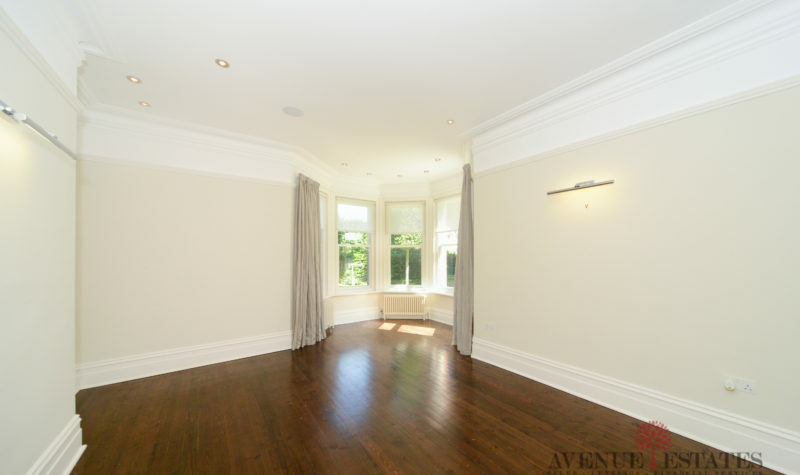 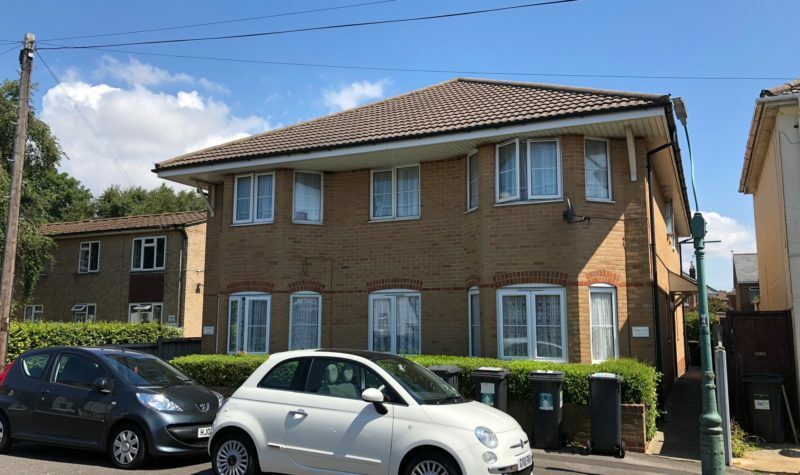 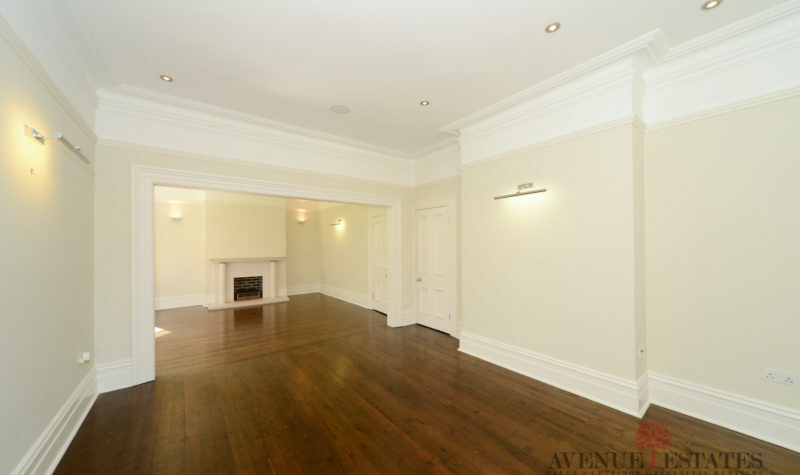 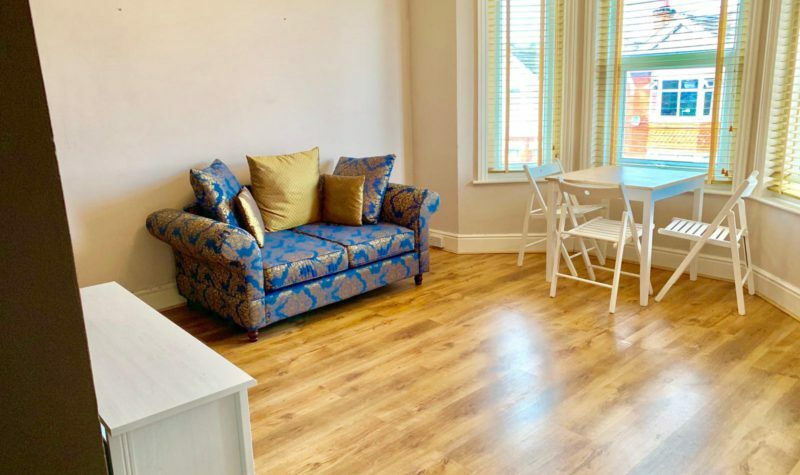 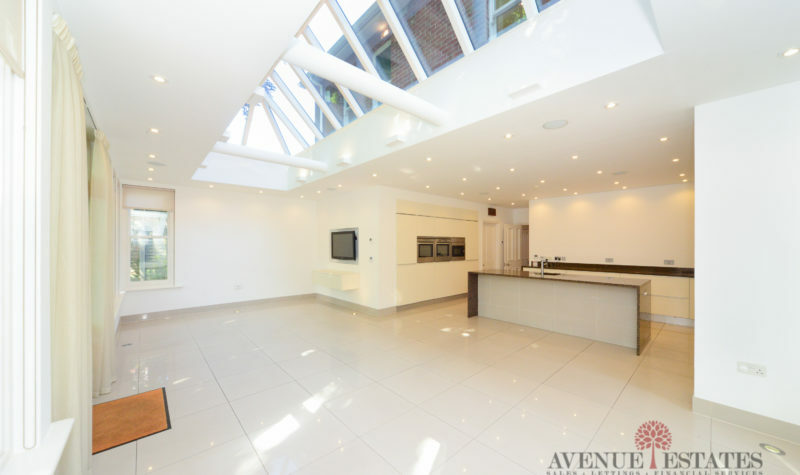 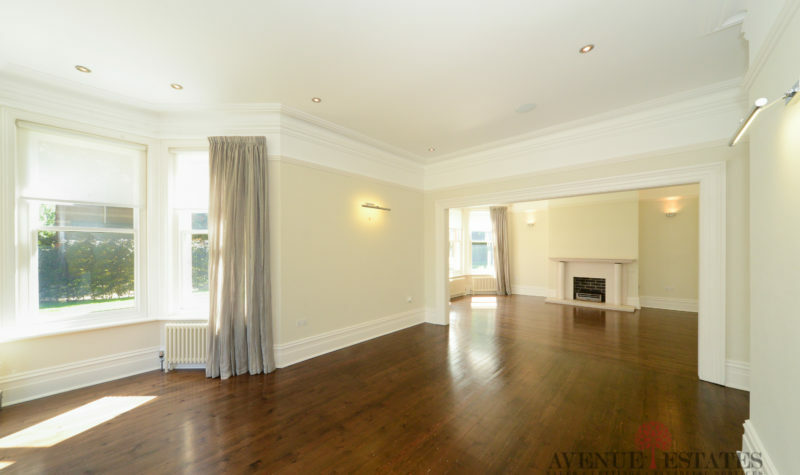 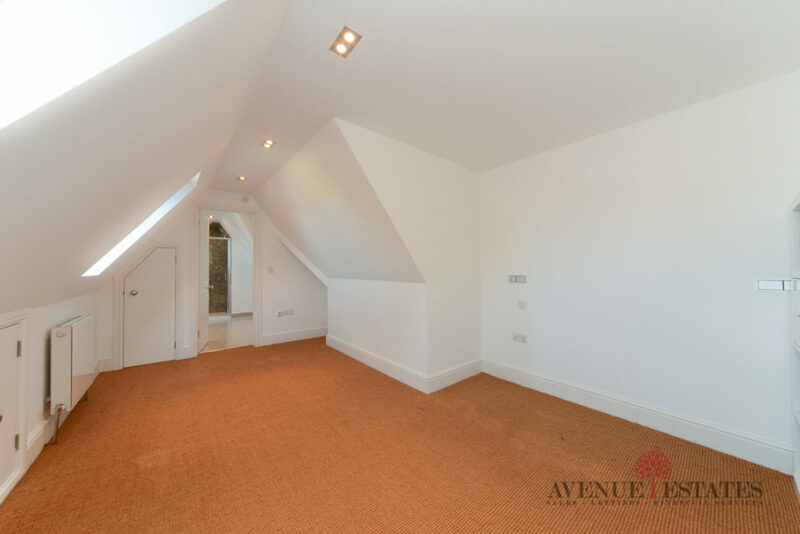 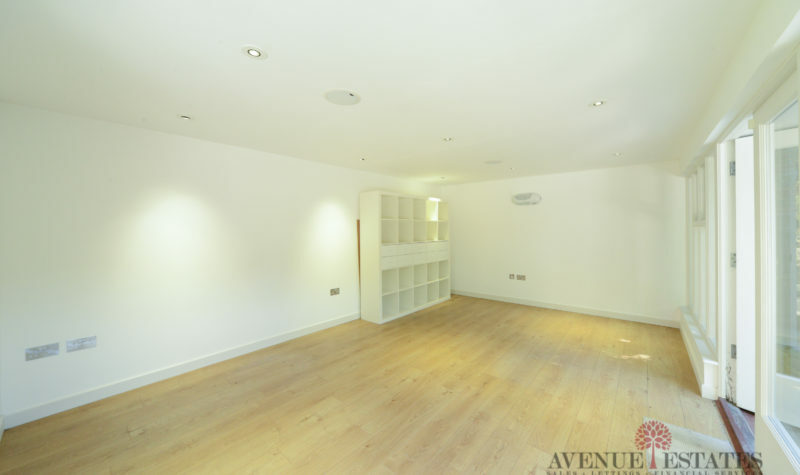 The ground floor accommodation comprises of a spacious entrance hall leading into a magnificent open plan kitchen/breakfast room with a vaulted ceiling and double doors opening onto the stunning landscaped gardens with a gardener included in the monthly rent. 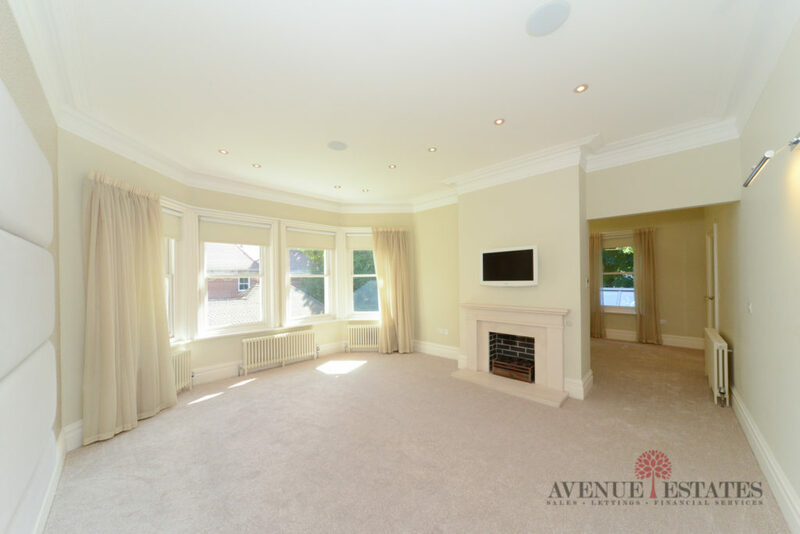 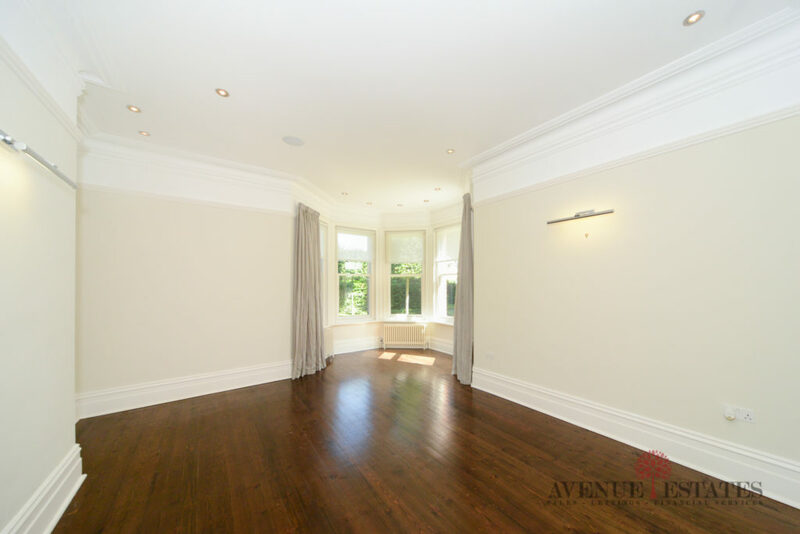 In addition there is a lounge/dining room with a corner bay window and separate family room as well as a useful utility room and study. 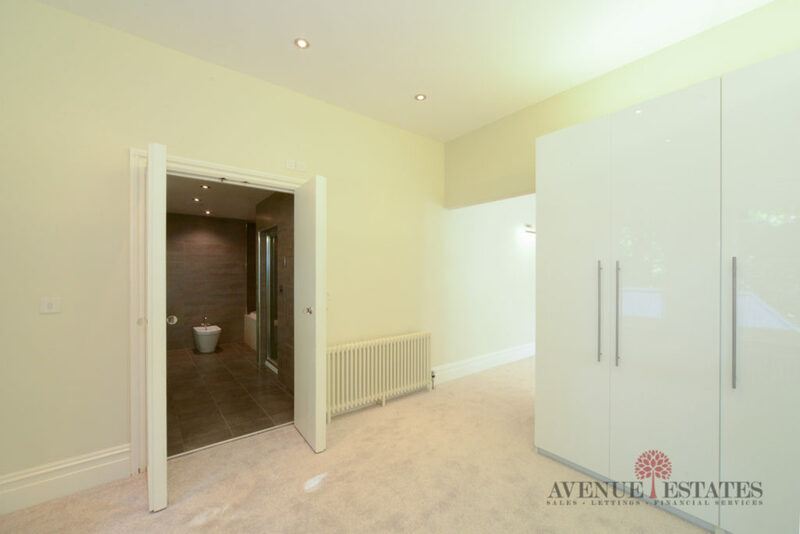 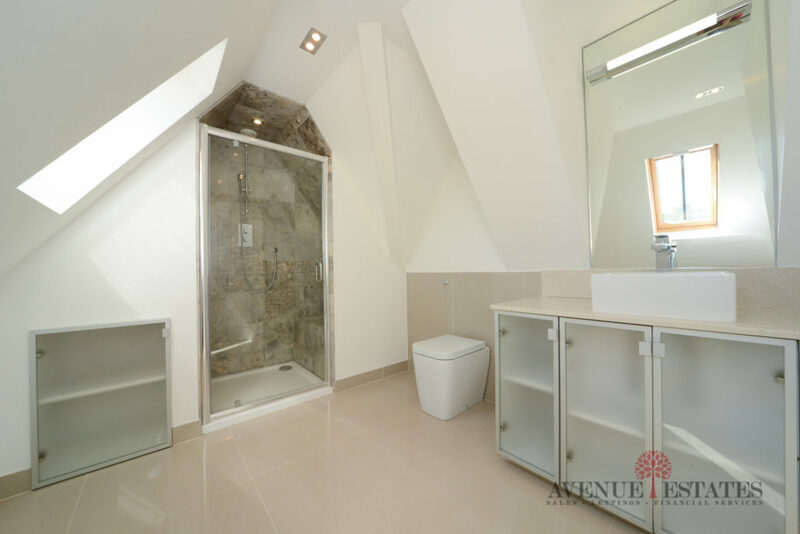 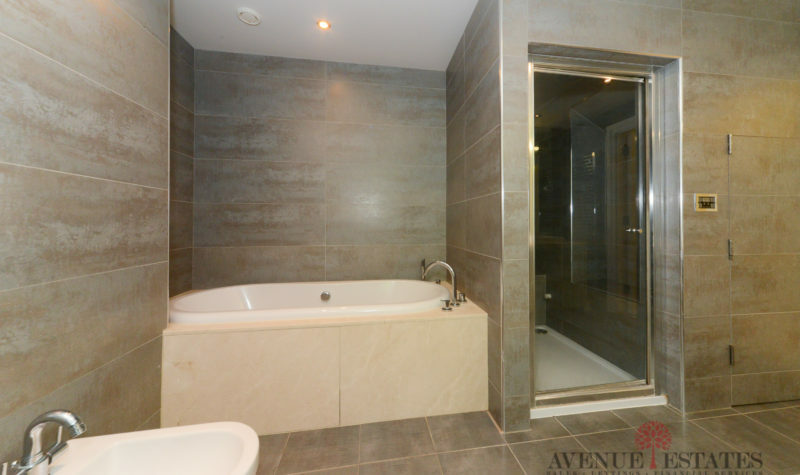 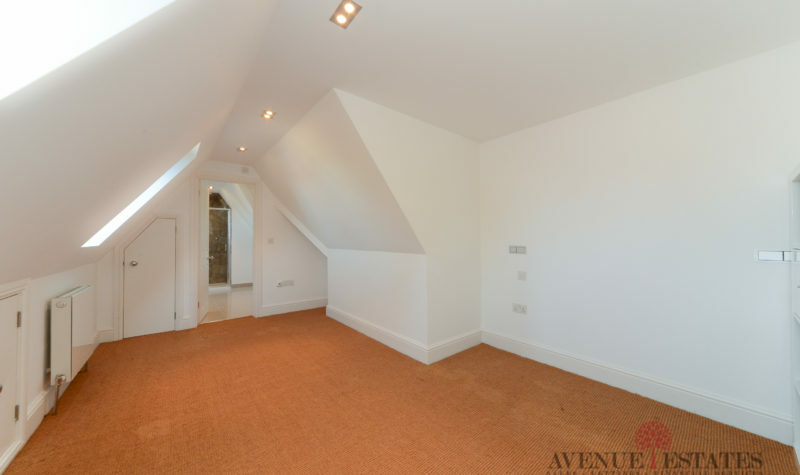 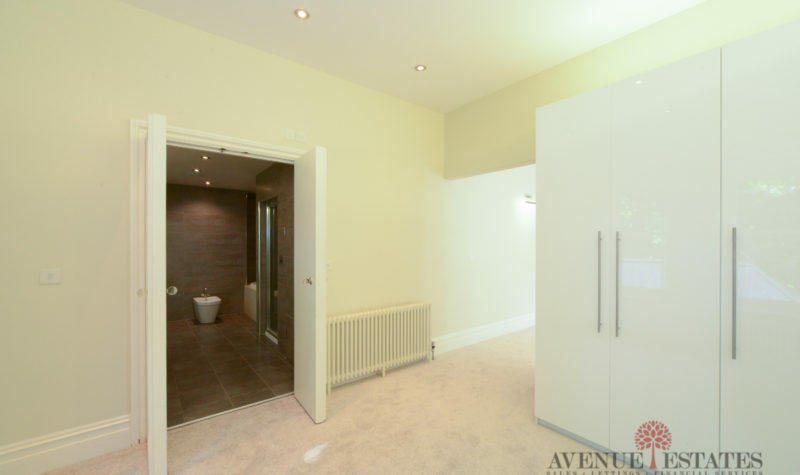 To the first floor the master bedroom boasts a private dressing room and luxury bathroom with both a bath and a shower with two of the four further bedrooms benefiting from en-suite shower rooms. 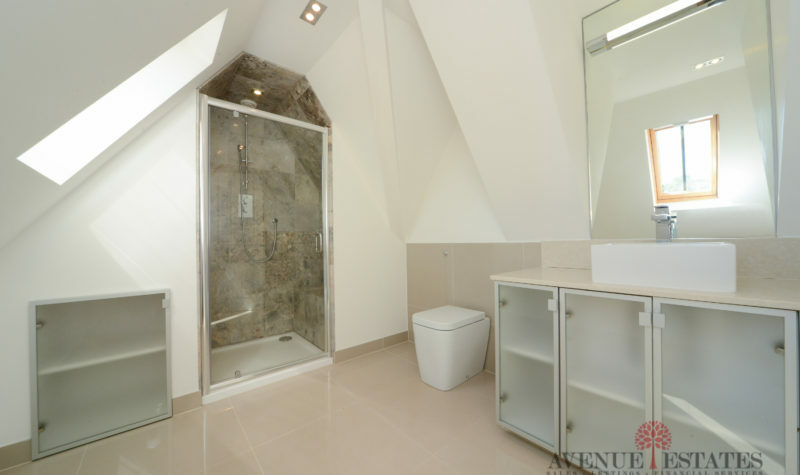 There is also an additional family bathroom on the first floor again boasting both a walk in shower and bath. 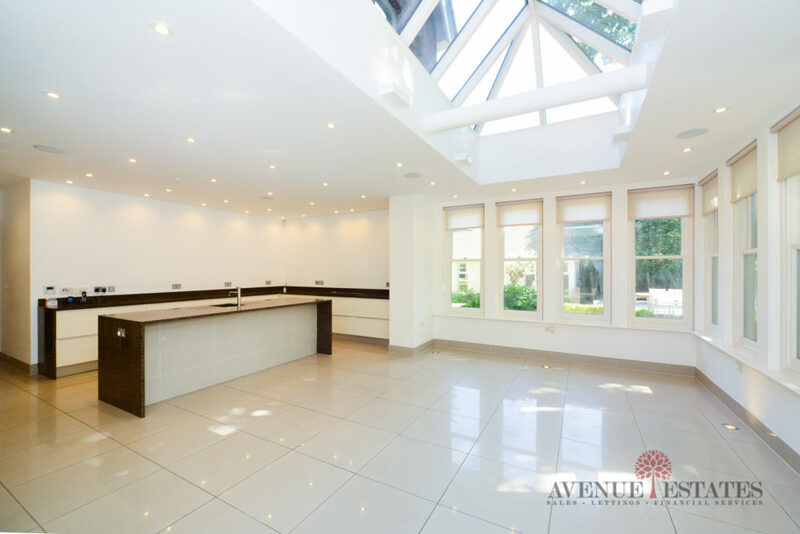 With meticulous attention to detail throughout additional features include underfloor heating in the family room and all bathrooms as well as a fully integrated audio system with ceiling speakers. 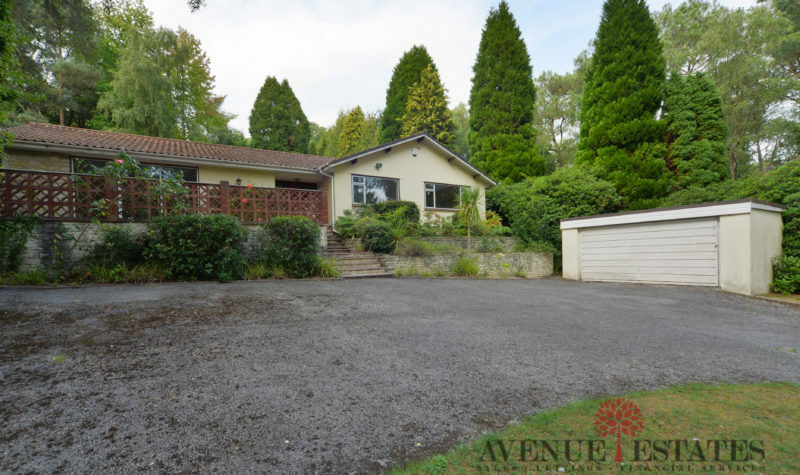 Outside, the property is accessed through a secure gated entry system where there is a garage, office room and a good amount of off road parking. 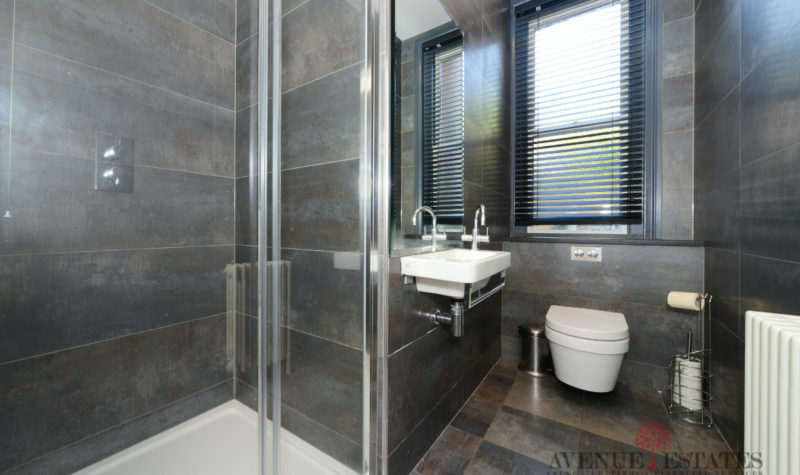 The Council Band is G which is £2,643 per annum paid over 10 months. 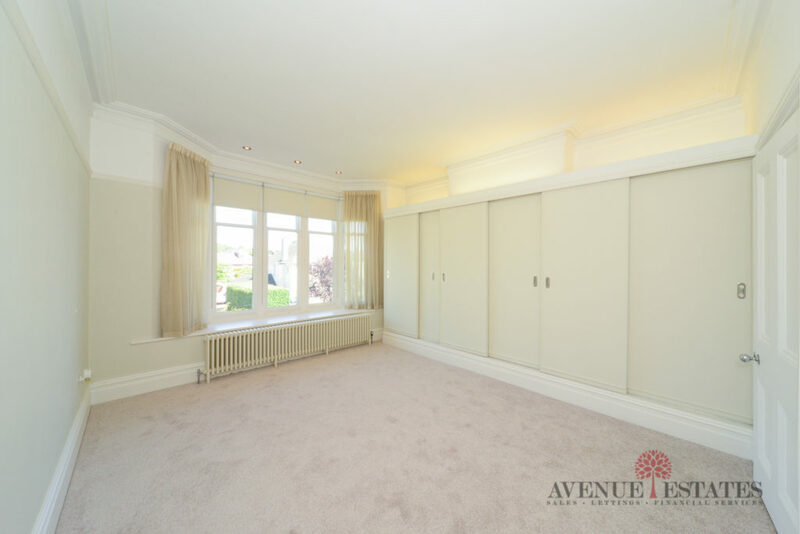 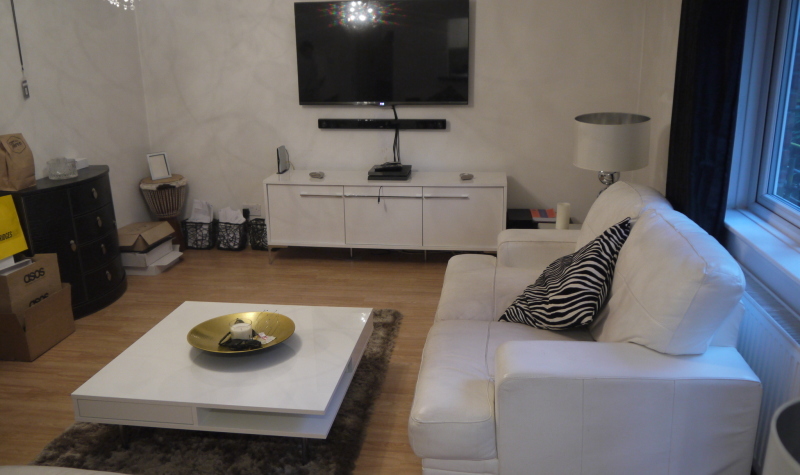 Contact Us Today On 01202 512354 To Arrange A Viewing.